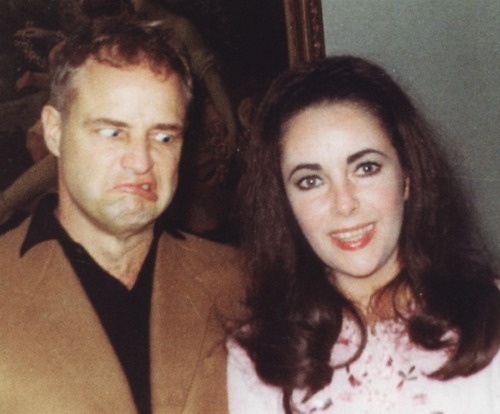 Marlon Brando is not so sure he likes hanging out with Elizabeth Taylor. This celebrity NVP was discovered by Devora P(anda) at Suicide Blonde. 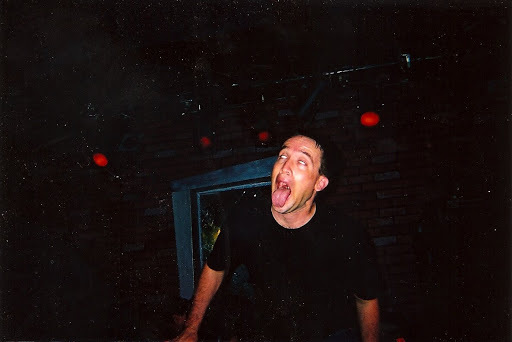 On Xiu Xiu’s recent tour, David Horvitz was doing a disposable camera project. The rest can be seen on Flickr. And my personal favorites on For You To See.